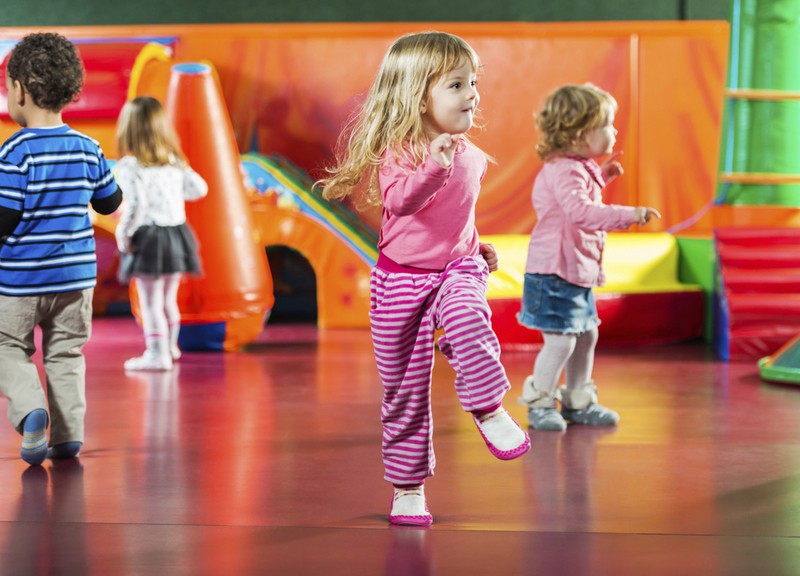 Your child’s first movement class is sure to keep them coming back with fun activities, sing-alongs, games, and movement exercises. Kids learn balance, coordination, rhythm, and develop social skills through our engaging preschool-age classes. Allow your child to express their individuality and emotions through dance. Our Contemporary dance class is built on a foundation of ballet, jazz and modern dance. Preteens and teens have fun and develop friendships while building confidence. Our ballet classes for beginners to advanced dancers focus on proper movement based on the physical development of the dancer. Classes teach classical ballet movements and terminology with an emphasis on fun and supporting each other. If your child likes to dance at home then Hip Hop is for you. This incredibly fun and high-energy recreational class helps kids quickly develop their own flair and dance attitude. Boys and girls get their energy out while learning traditional hip hop technique. Tap is back! Learn one of the most fun and versatile dance forms while making noise in a whole new way with the sound and age-old rhythm of tap. Learn the basics and progress to an advanced tap dancer concentrating on technique, combinations, and precision. Boulder dance classes for bolder children. Studio D is the only dance studio in Boulder dedicated to children. It is a premium, progressive dance academy emphasizing cumulative learning and structure while encouraging self-expression and individualism. We offer a wide array of traditional and non-traditional dance classes each created from a foundation of mind, body, and spirit wellness. Studio D is not an average dance studio, it is a children’s epicenter that focuses on health through movement. Studio D offers and informative newsletter which includes news, studio events, new classes, tips and other useful information. © 2016 Studio D. All rights reserved.